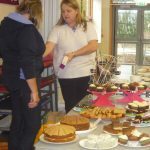 BROWNIES FROM FARRINGFORD SECTION ORGANISE FETE & BBQ. 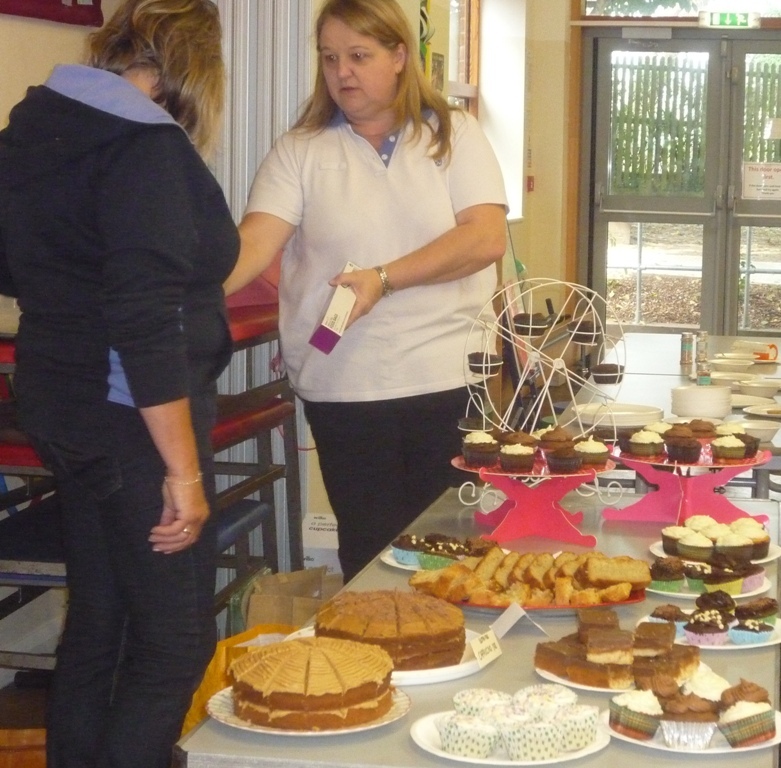 Farringford Brownie Section of Girlguiding IW held a fete and BBQ on Saturday 8th October at Carisbrooke C of E Primary School, Wellington Road, Carisbrooke. 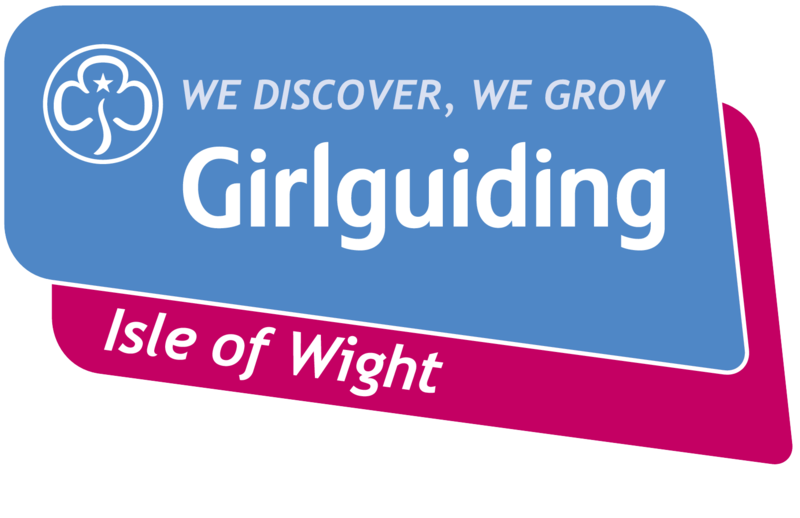 Several members of the public attended together with Girlguiding members, supporters the Brownies’ families and friends. 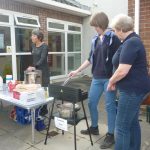 Included in the activities were: a BBQ, Raffle, OXO cube tombola, Face painting and Brownie games. 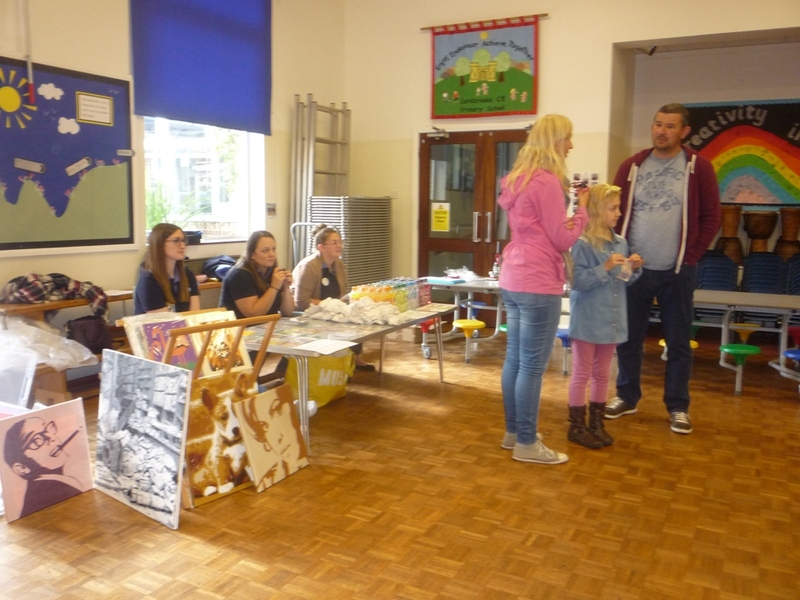 Stalls offered Sweets and cold drinks, Badge making and Cakes and Hot drinks. 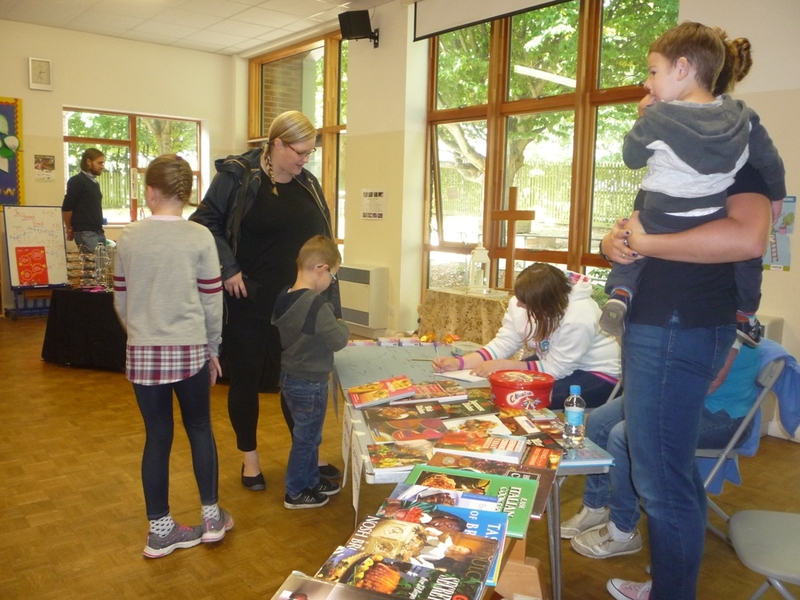 Also on offer were fancy scented candles from Partylite, the art work of Oliver Clare and Jennifer Rogers and handmade jewellery from Sammie’s Jewels. 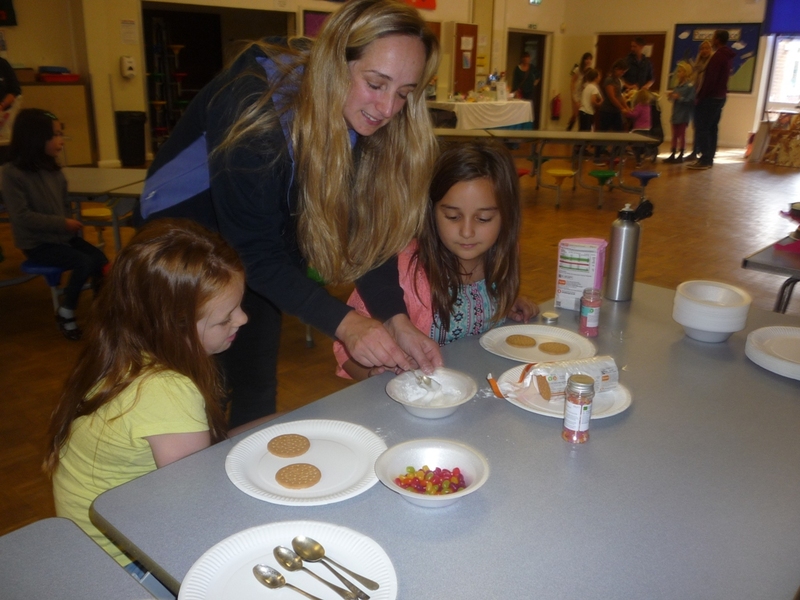 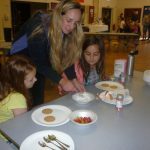 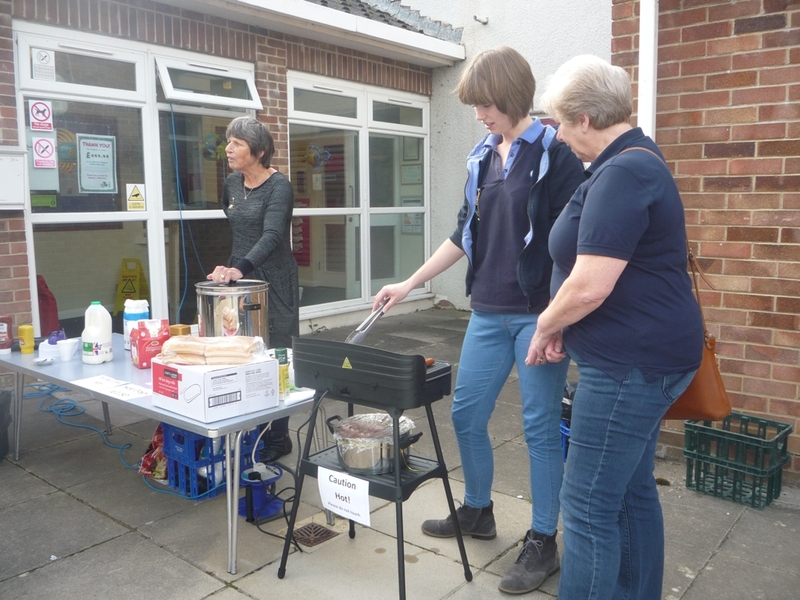 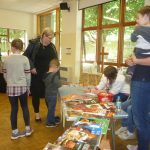 This fete and BBQ was to raise funds for the Farringford Section so that the Brownies in the Section can undertake even more exciting activities, learning and having fun. 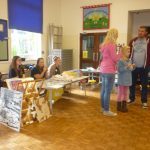 1st Brighstone & Shorwell Brownies.